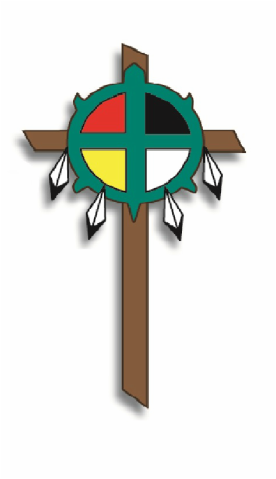 The mission of Diamond Willow Ministries as a Christ centered organization is to empower and develop healthy Christian youth, families, and leaders by meeting current spiritual, emotional, and physical needs within the Native American community. ​The vision of Diamond Willow Ministries is to bring the freedom and peace offered only in Jesus Christ to the Native American Community, becoming a source of light and an example for other communities to follow, ultimately bringing this freedom and peace to surrounding communities and the world beyond. ​Our church offices are open during the week at the hours below. For information regarding our Worship service and Bible Studies, click below. We invite you to explore our website and social media sources to find out more about our ministry, staff, location, and history. Feel free to contact us with any questions!